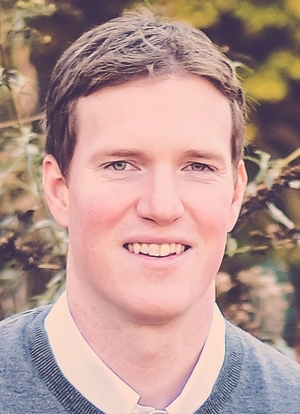 James C. Wilson – Senior Vice President | Mahoney Realty Group, Inc.
James Wilson joined Mahoney Realty Group in May of 2000 on an internship from Villanova University. Mr. Wilson was originally responsible for updating MRG's marketing programs and the company's proprietary database of tenants, investors, properties, and vendors. After graduating from Villanova University with a Bachelor of Arts in Economics in 2002, he came into MRG on a full-time basis immediately thereafter. Since then, Mr. Wilson has shifted his focus from marketing and database management to landlord and tenant representation. In addition, he oversees the sales team where he draws upon his considerable expertise in sales, leasing and tenant representation of office, industrial, and retail properties in the metropolitan Philadelphia region. Mr. Wilson holds a Pennsylvania Real Estate Salespersons license and is a member of the Tri-State REALTORS® Commercial Alliance.